Hi friends, welcome back! 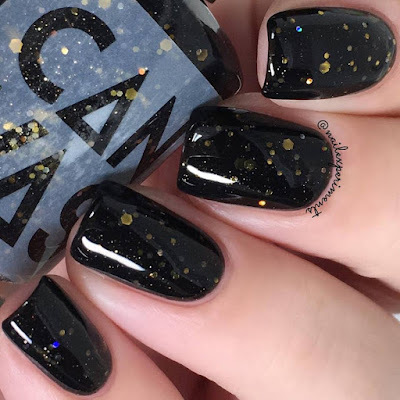 Today I've got swatches of the Wakanda Forever trio by Canvas Lacquer to share with you all - Inspired by the recent film Black Panther! 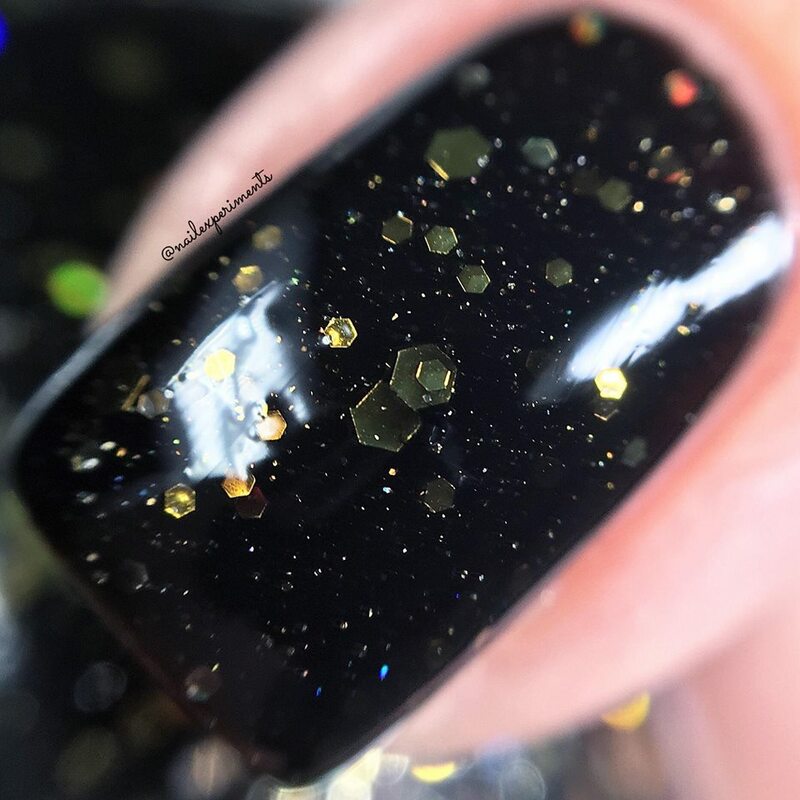 I Never Freeze has a black jelly base filled with various gold hex glitters. My swatch of I Never Freeze is shown in 2 easy coats, paired with one coat of Timeless Top Coat by Cuticula. 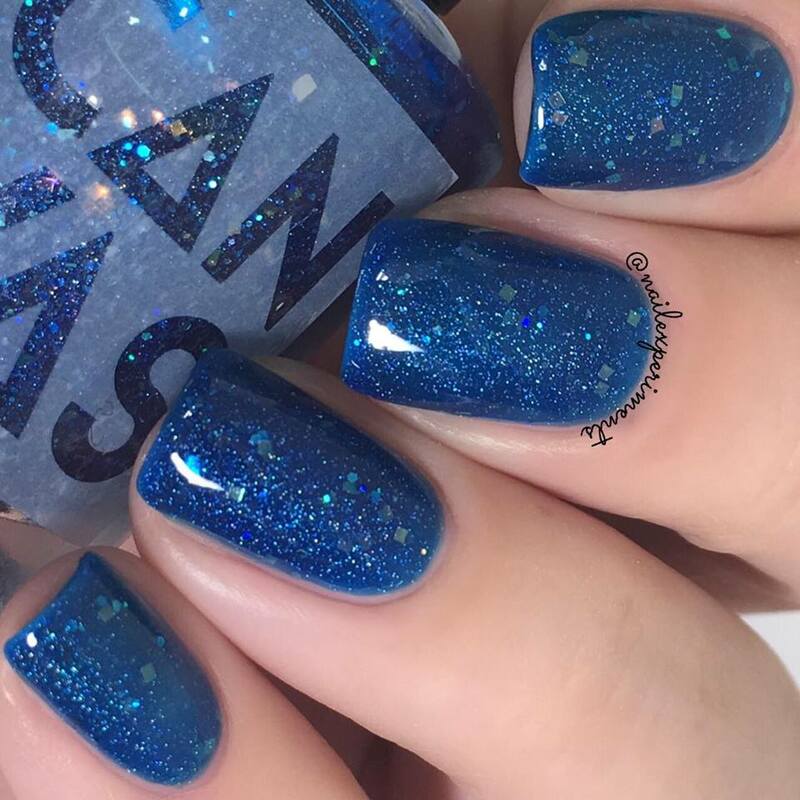 Vibranium Power has a cobalt-blue jelly base filled with iridescent squares, holo hex glitters, and a scattering of silver shards. 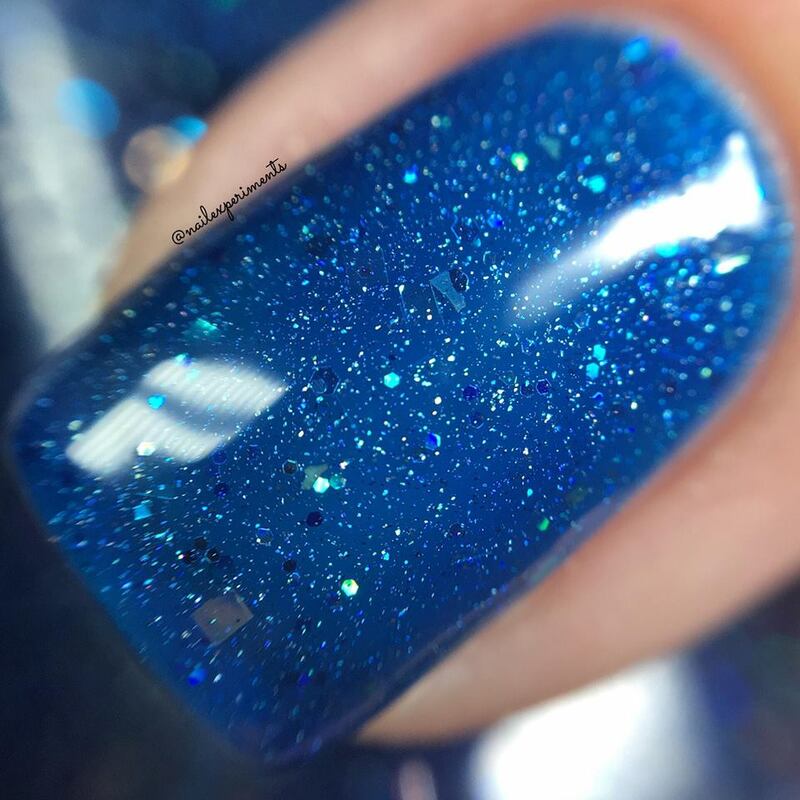 My swatch of Vibranium Power is shown in 2 easy coats, paired with one coat of Timeless Top Coat by Cuticula. 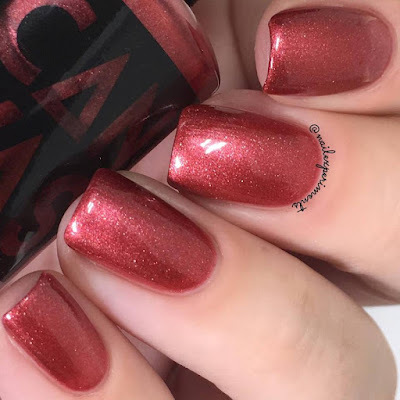 The Dora Milaje is an orange toned shimmery red inspired by the stunning armour of the incredibly warrior women. 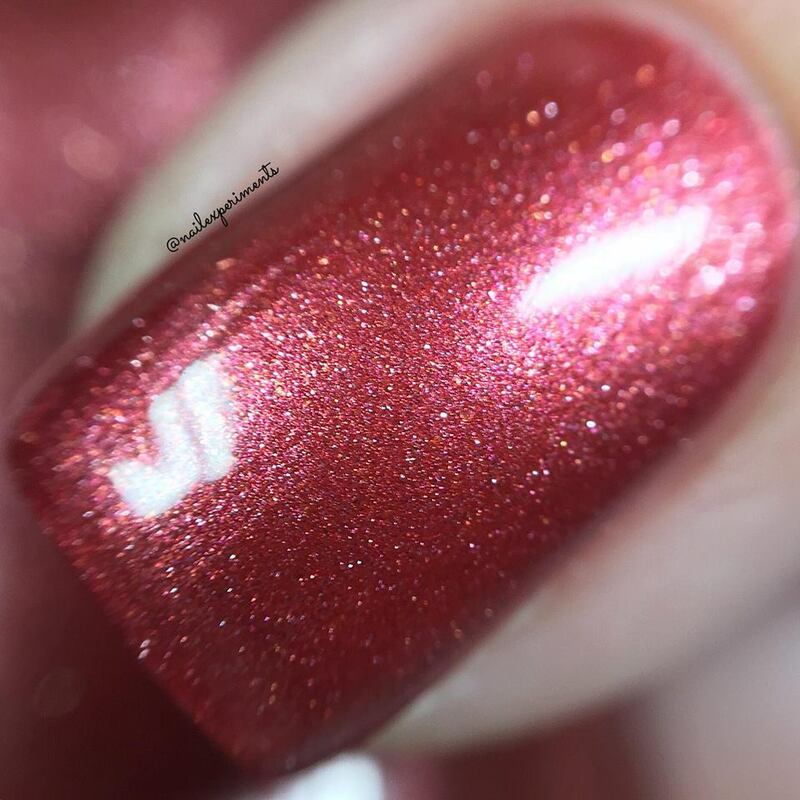 My swatch of The Dora Milaje is shown in 2 easy coats, paired with one coat of Timeless Top Coat by Cuticula. All of Canvas Lacquer nail polishes are hand-blended in small batches with care, but small variances between batches may occur. 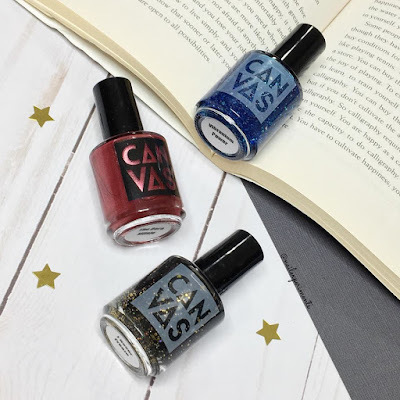 Canvas Lacquer is 5-free and vegan-friendly! 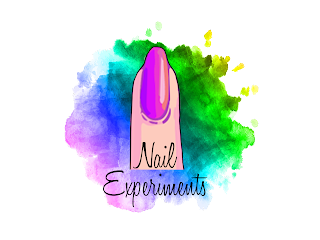 Each polish retails for $15.00 CAD and are readily available for purchase via their Etsy shop! Thanks so much for stopping by and hope to see you back soon!